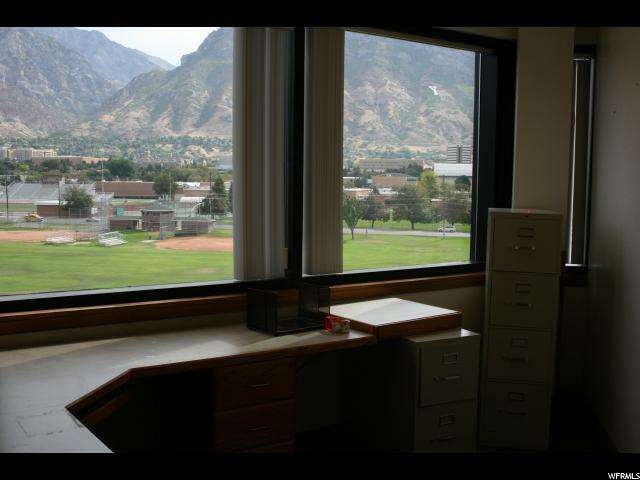 Suite #500 in the Physicians Plaza on Utah Valley Regional Medical Center Campus. This condo is a fully finished medical condo. 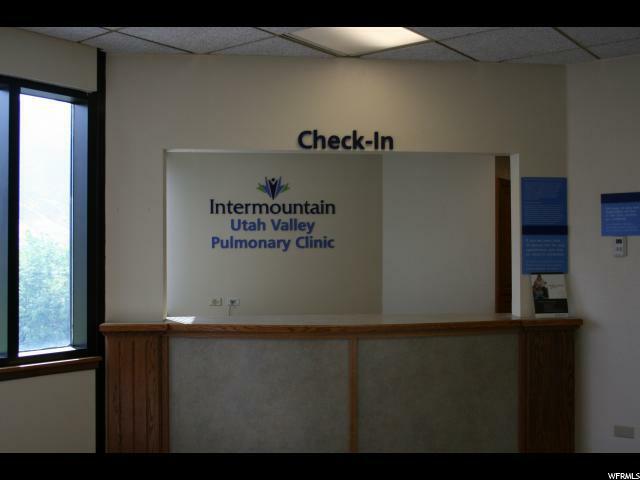 It also has excellent parking with easy and quick access to UVRMC. There is a pharmacy in building and has a full time building manager. Great Financing Options at 3.85% and $220psf. Suite #410 is also for sale at $698,607. 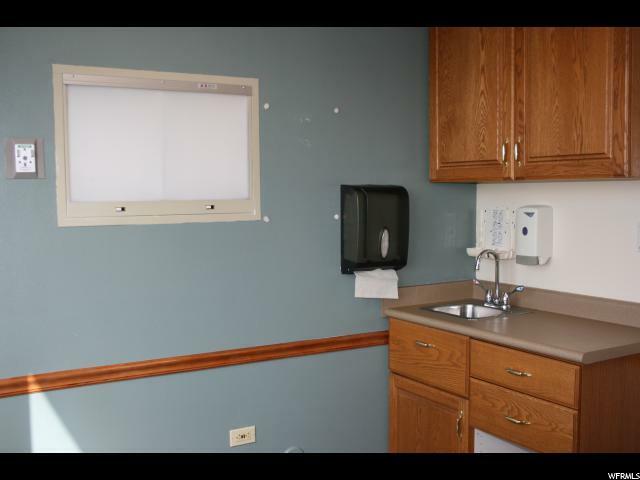 There is 2559 SF rentable medical office space. 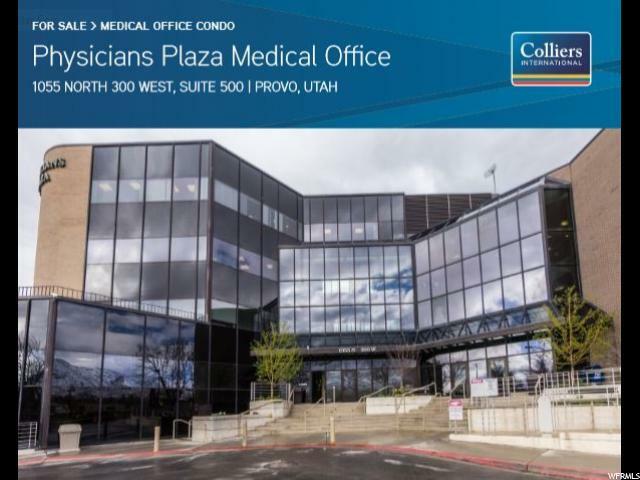 Listing provided courtesy of Colliers International Intermountain Llc (Wasatch). Information deemed reliable but not guaranteed accurate. Buyer to verify all information. © 2019 Wasatch Front Regional Multiple Listing Service, Inc., All Rights Reserved.